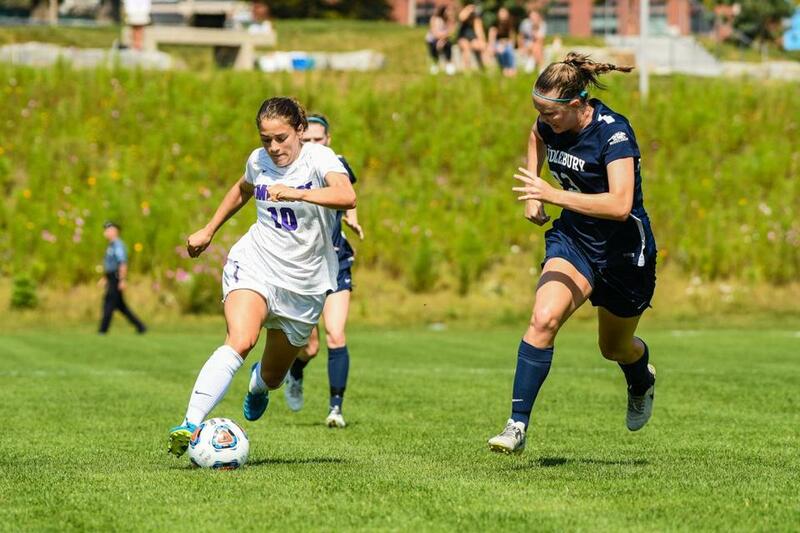 Southborough’s Hannah Guzzi, wearing white, in action on the pitch for Amherst College. The Tufts junior receiver reeled in four passes for 98 yards, including a 39-yard touchdown reception in a 23-16 loss to unbeaten Trinity. 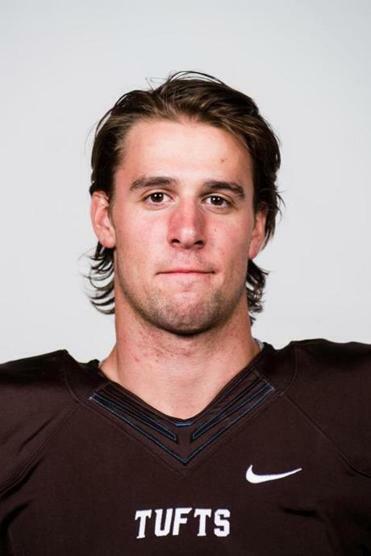 He also hauled in a 40-yard catch on a game-tying drive in the fourth quarter. A senior forward on Amherst College’s women’s soccer squad, she had a six-point week, with two goals serving as the equalizer and winner against Bates Oct. 15. The Phillips Andover grad also scored in a win over Keene State in a 3-0 week for Amherst. 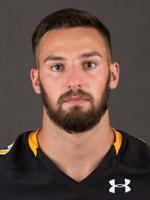 In a 16-13 overtime loss at Plymouth State, the senior quarterback completed 34 of 47 passes for 258 yards and a touchdown, earning a spot on the Massachusetts State Collegiate Athletic Conference honor roll.